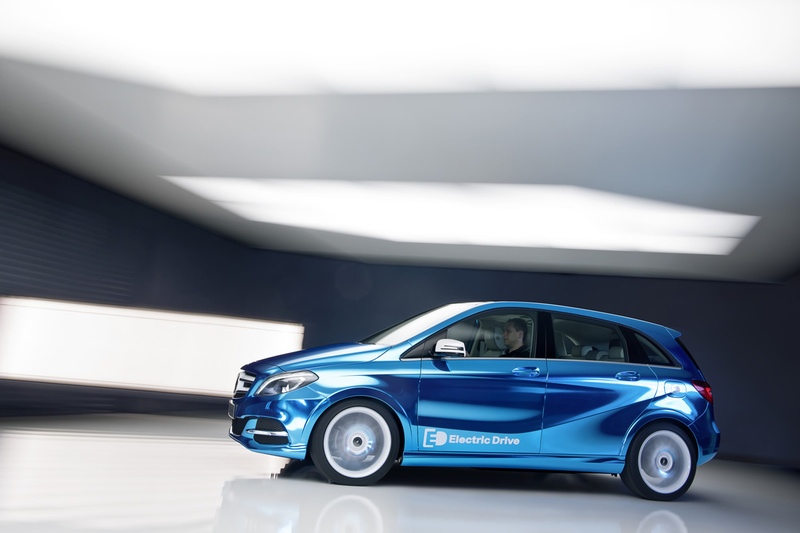 It’s the first all-electric vehicle Mercedes-Benz has offered in the United States, but the B-Class Electric Drive is, in a way, just like every other Mercedes-Benz: luxurious, fast and packed with technology. 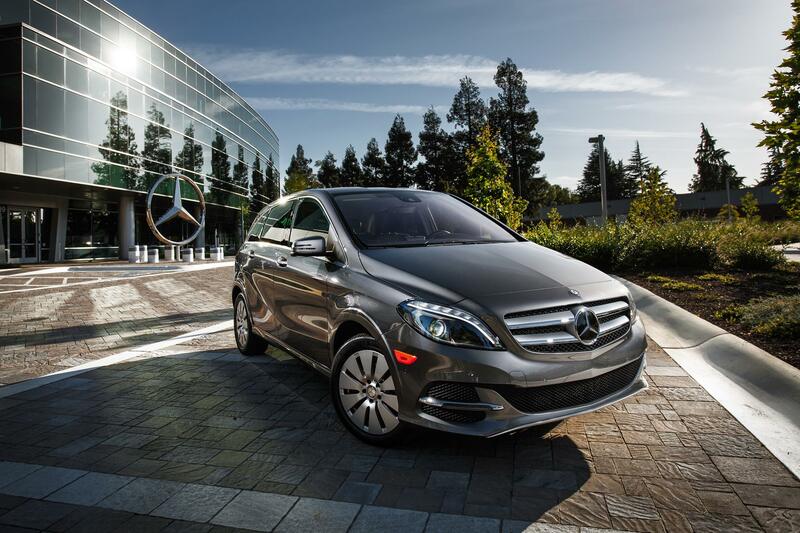 Besides its innovative electric powertrain, the B-Class comes standard with COLLISION PREVENTION ASSIST, plus available Blind Spot Assist, Lane Keeping Assist and Active Parking Assist. It utilizes a 177-hp electric motor and front-wheel drive. Mercedes estimates its range at 85 miles and its 0-to-60 time at 7.9 seconds; it can be charged to a 60-mile range on 240 volts in a bit more than two hours. Pricing starts at just over $42,000 and navigation, collision prevention, and mbrace2 are included.